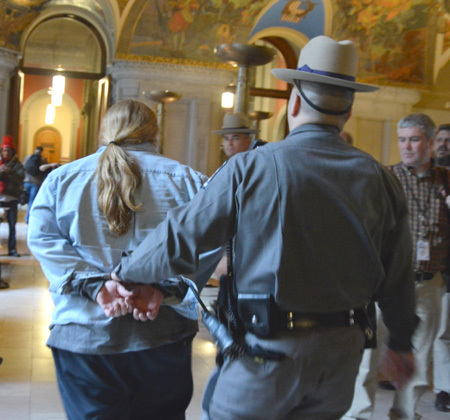 The chants of hundreds of advocates, representing everything from affordable housing and the Dream Act to anti-fracking and marijuana reform, echoed throughout the Albany Capitol building as protesters jam-packed the staircase and halls leading to Governor Cuomo’s office. “Hey governor 1 percent, who do you represent?” they chanted in unison. 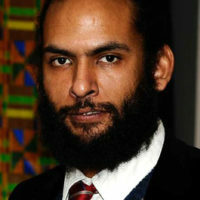 Fifty-nine leaders were arrested in the coordinated act of civil disobedience demanding a “New York that works for all”.